iPhone Series: iPhone, iPhone 3G, iPhone 3GS, iPhone 4, iPhone 4s, iPhone 5, iPhone 6, etc. iPad Series: iPad, iPad 2, iPad 3, iPad mini, iPad 4, etc. 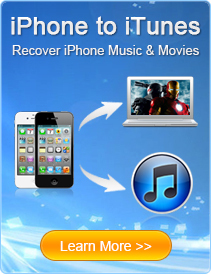 iPod Series: iPod touch 1, iPod touch 2, iPod touch 3, iPod touch 4, iPod touch 5, etc. Fixed some minor bugs and improved the running performance. Newly updated to solve iTunes 12.1 (Windows 64bit) compatibility issue. 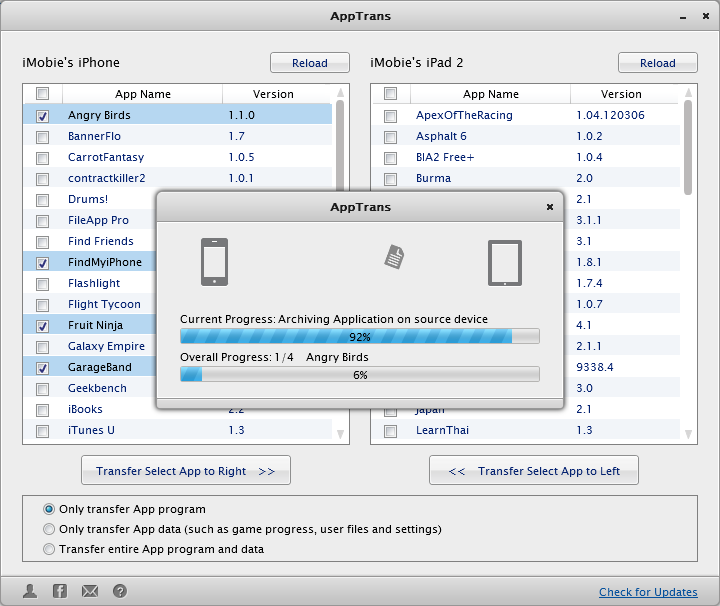 Perfect & No.1 iPhone App transfer solution solving iTunes 12.1 problem. Improved the stability to support the latest iOS 7.1. 1. Newly updated to support the full-released version of iOS 7.0.2. 1. 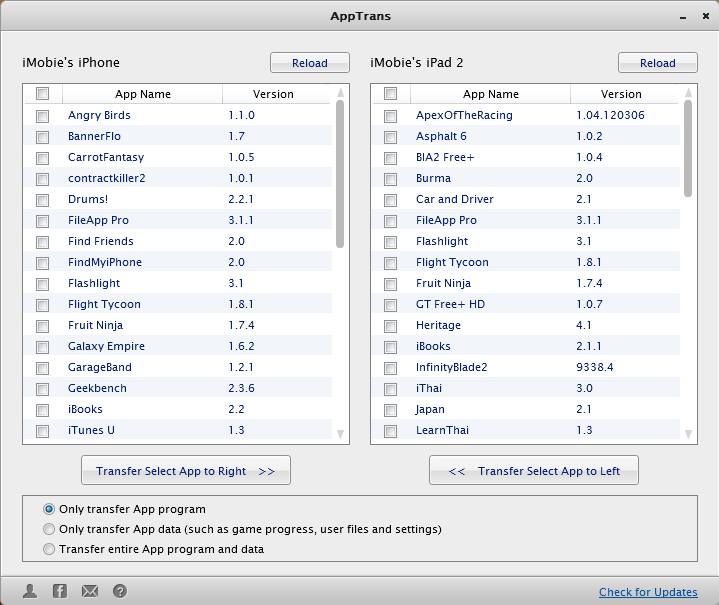 Newly updated to support the full-released version of iOS 7. 1. Fixed some bugs and improved the program stability. 1. Update to fully support new iOS 6.1.3. 2. Update the connecting method and make it more stable and faster. 3. Works both on Windows and Mac computer. 1. 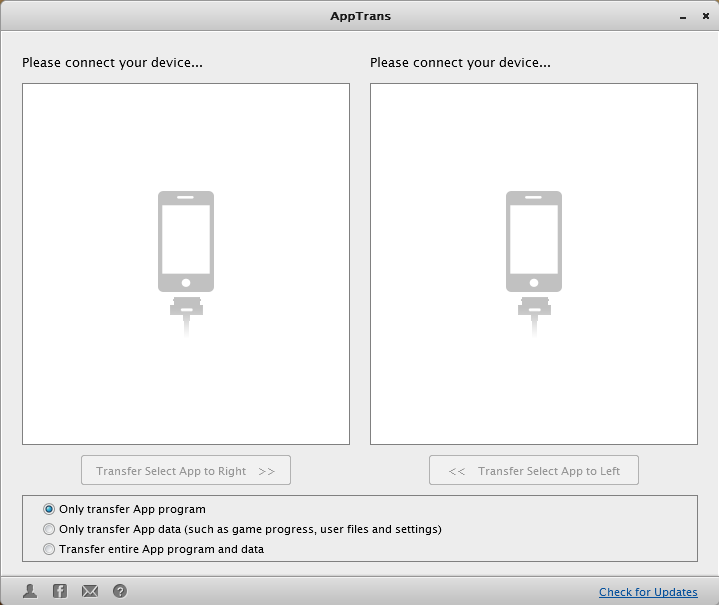 Transfer Apps among iPhone, iPad, iPod touch without iTunes or iCloud. 2. Well-Prepared with 3 Transfer Modes, Give You Most Flexible AppTrans Solution.